Still want to give us some money? 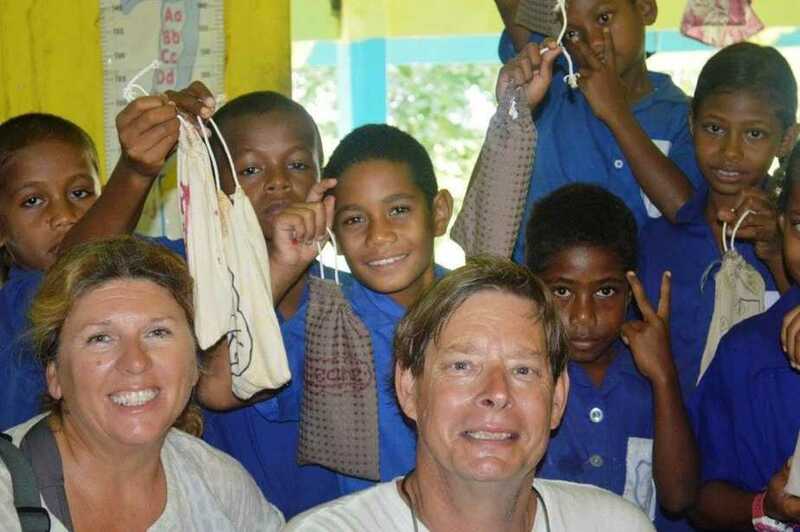 Paul and Frances Tudor-Stack on S/V Monkey Fist are cruising with the mission of bringing eyeglasses to the Solomon Islands, a remote island nation that is well off the regular cruising path. Their goal for 2018 is to sail from Australia with 10,000 eyeglasses! Their glasses go directly to individuals in the Solomon Islands, and enable young students to succeed in school or for adults to find work. 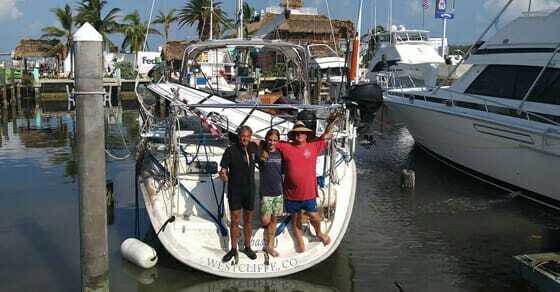 Paul and Frances have been cruising for almost 8 years, and have completed the North Pacific Loop. Trying on new glasses and giving them a test reading. Harriet and TL from Hands Across the Sea have developed a program to combat illiteracy in the Eastern Caribbean. Since 2007, they have sent over 247,000 books to schools and libraries in the islands. While we didn’t met them, we saw their boat in Bermuda and again in Antigua, and more learned about their program online. 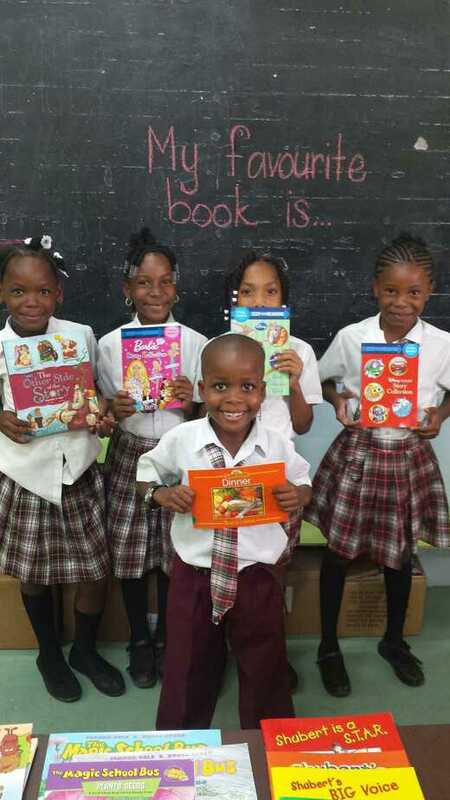 Students in Dominica with new books! Clair & Magoe are originally from our hometown of Houston, and we admired their Leopard 46 in Waterford Harbor for a while. Imagine our surprise to find them in Dominica when we were out cruising! Macario Advantage works on community projects in Dominica, a fairly poor country. 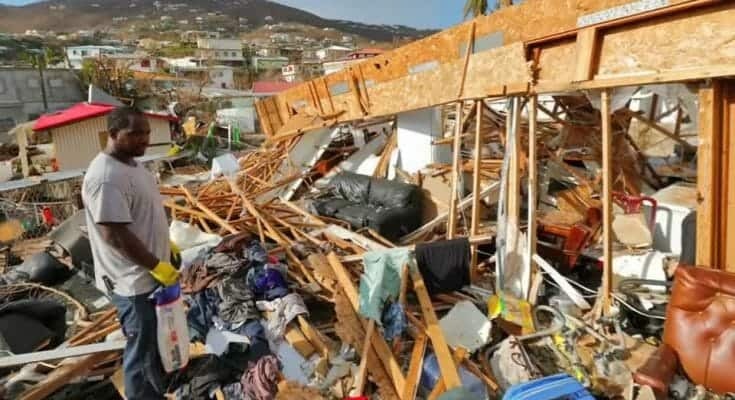 With the destructive hurricane season the Caribbean has seen this year, many cruisers have pitched in to help raise funds to support and rebuild the communities. 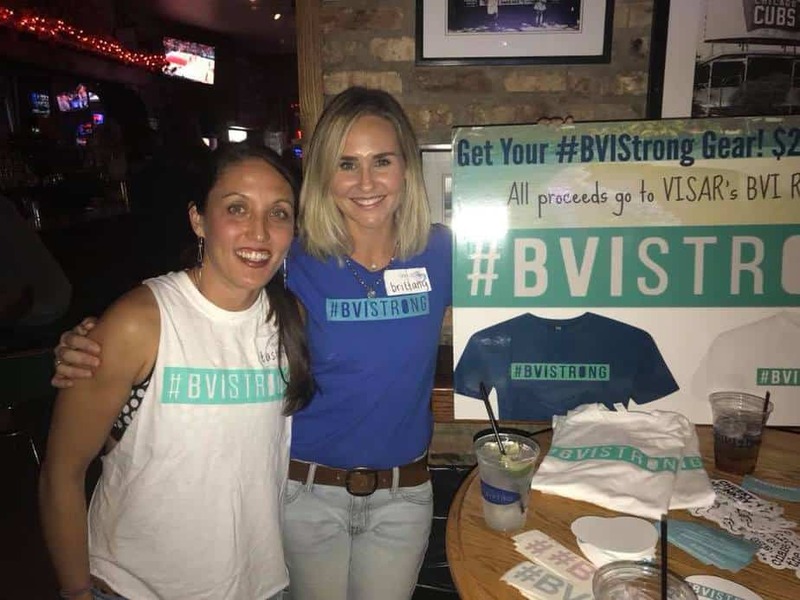 Tasha (from Turf to Surf) and Brittany (from Windtraveler) attended and promoted the support efforts at the fundraiser in Chicago and the Annapolis Boat Show. Tasha and Brittany at the fundraiser in Chicago. Carolyn Shearlock has been cruising for 10 year sand is the go-to maven for all things galley. 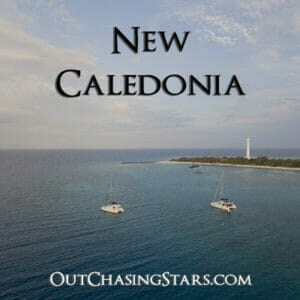 She’s currently cruising in Florida, and is collecting donations through her website and book to assist in hurricane recovery, especially for feeding and reimbursing volunteers and helping support cruisers who lost their homes. Volunteers saved this boat (and at least a dozen others) from sinking. Our friends Kyle and Shelley have been delivering school supplies to remote villages for three years. We’ve personally seen how loaded down their boat is with pencil packets and notebooks. Kyle and Shelley with school kids in Fiji. NOTE: Some of these funds are not official charities and donations are not tax-deductible. If this is important to you, please do some additional research before donating. I also have done no research on the legitimacy of these organizations/persons and can not speak to the trustworthiness personally. Again, please do your own research. If you enjoy what we do and want to support us directly, we’d love to offer you something in exchange. If you are interested in purchasing a digital photo for printing or desktop inspiration, or would like a memento such as a shell, postcard, or a hand-marked chart, shoot us an email at starryhorizons@outchasingstars.com. We love the community we have in our followers, and are thrilled to take that connection one step higher. 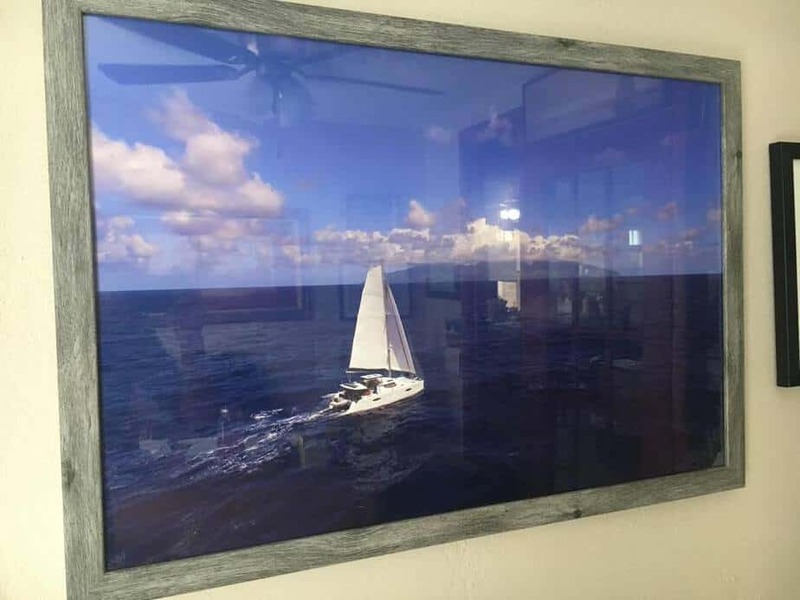 A poster of SH approaching Fatu Hiva under sail. 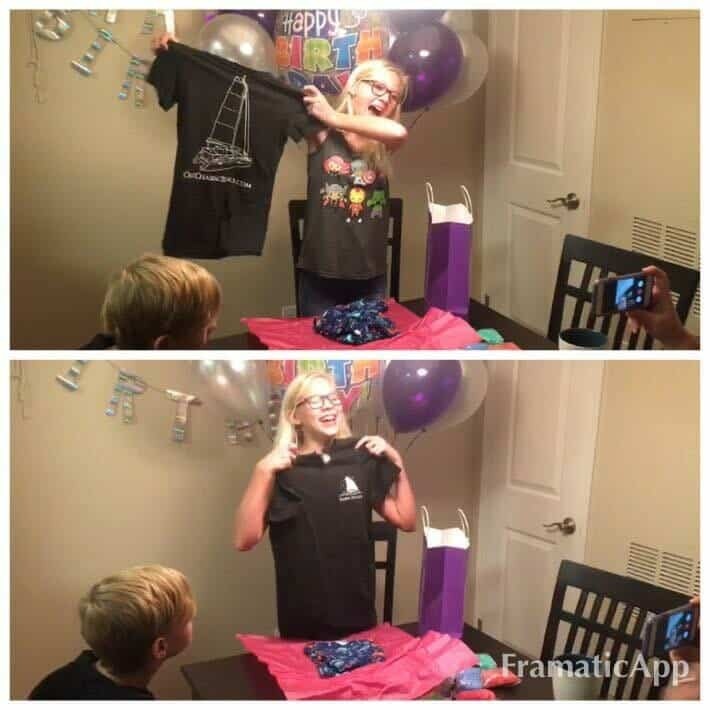 Savannah got an OCS tee shirt for her birthday. We don’t know Savannah but obviously she’s awesome. 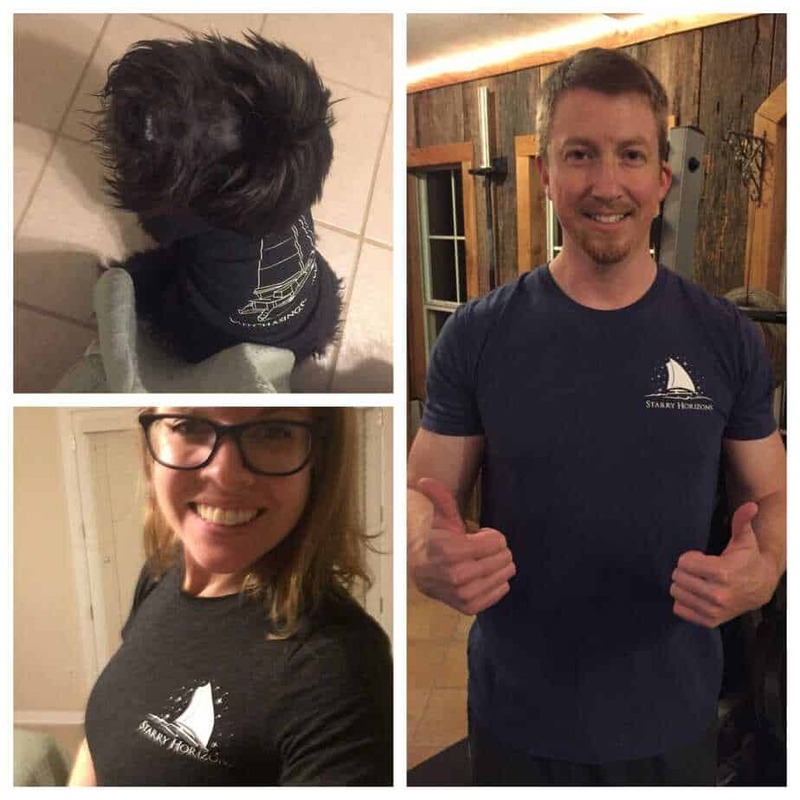 My best friend and her family rocking their shirts! Hi Amy and David, thanks so much for helping us get our message out there. It’s wonderful to connect with other people who feel as we do about people less fortunate that ourselves. We say that the two most important things that we should all make our priorities are looking after our earth and being kind to other people. 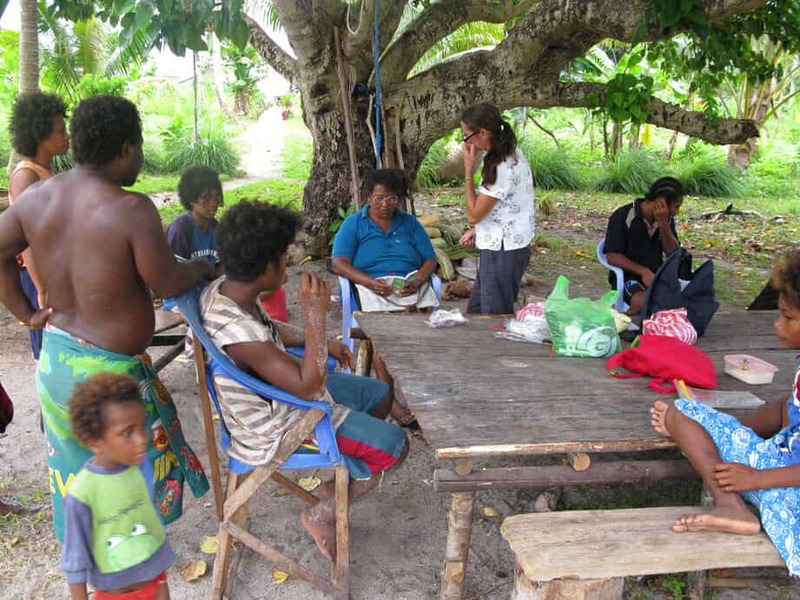 If people go to our website and Facebook page (Eyeglass Assist) they can see what we we’ve done do far and our plans for this year in the Solomon Islands. It is a far reaching, cost effective way to change people’s lives for the better and I’m sure after reading some of our stories and testimonials everyone will agree. We are registered with the Australian government as a not-for-profit organisation and we are an Incorporated Association. We have also applied with the Australia Charities and Not-For-Profit Commission to be registered to allow donations to be tax deductible but it is an extremely slow process. At present only donations made by corporations over $1,000 are tax deductible. We have so far raised $10,000AU and are trying to raise another $19,000AU. You are welcome! It looks like I am going to get to meet you at the upcoming Gathering on the Bay for WWSA! See you then, and good luck with your fundraising. We pray all is well. We are in Grenada and will set sail in a few days. We plan to reach Dominica by December 23. You are welcome. Merry Christmas and enjoying being back in Dominica!